You should never judge a book by its cover, or a house by what you can see during a showing. Not only are showings about seeing yourself in a space, rather than assessing a home’s structural stability and system functionality, they’re generally too brief to really get to the nitty gritty. Most Realtors are not going to wait around (we will!) while you crawl through the attic. 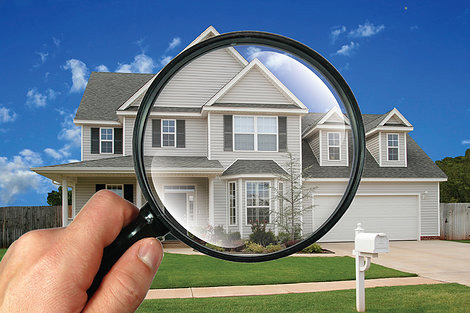 Seigel Realty Group knows lots of home inspectors, so when it comes time to look that house over from top to bottom, let us connect you to a quality company.